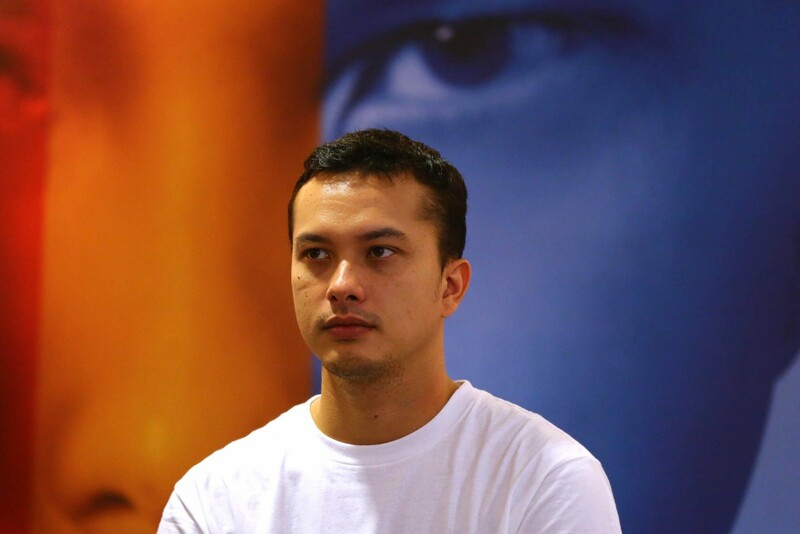 Nicholas Saputra and Dian Sastrowardoyo, who played an on-screen couple in the highly popular Ada Apa dengan Cinta? (What’s up with Cinta? ), are teaming up again in Aruna dan Lidahnya (Aruna and Her Palate), a film adaption of Laksmi Pamuntjak's namesake novel. However, Nicholas will not play Dian's love interest in the upcoming movie. Instead, Nicholas will take on the role of Bono the chef, one of the major characters in the film, while Dian will take the title role. The charming chef and the 30-year-old Aruna are good friends who share an obsession with food. Directed by Edwin (Posesif), Aruna dan Lidahnya follows the foodie adventures of Aruna, Bono, Nadezhda (Hannah Al Rashid) and Farish (Oka Antara) across the archipelago, as Aruna studies Avian Flu cases while sampling the local dishes.